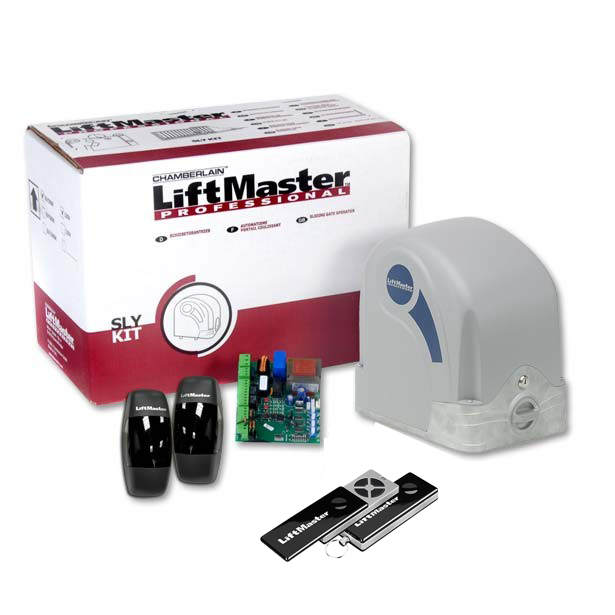 The LiftMaster SLY 524 24v electric sliding gate motor is a versatile and durable operator that will suit most residential gates up to 8m in width. The Liftmaster SLY 524 (24v) sliding electric gate kit is perfectly suited for iron gates weighing up to 500kg at 8m in length. It is both a strong and compact mechanical gate opener with deep-set pinion drive which is suitable for residential and commercial use as well being suitable for closed boarded wooden gates in wind affected areas under certain conditions. Being a 24v system it has the advantage of stop and reverse obstacle detection for added safety. It features automatic force and limit adjustment, is simple to install and programme and is enabled for pedestrian mode (partial opening). The advanced control board also has a connection for a battery back-up meaning that you could chose to install a fall back option in the event of an electric outage. 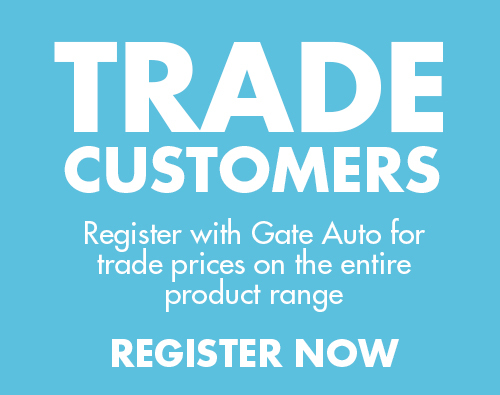 It can be installed on to a traditional sliding gate on a track or to a cantilever sliding gate. For an easy installation the kit is supplied with magnetic limit switches that can be moved along the toothed rack to set the open and closed position of the gate. Power failure causes no problems with this electric sliding gate kit comes with a manual release key so that you can open your gates manually if required.